It is not just Dolphins that are around, there are plenty of reports of sharks on the reefs and wrecks. 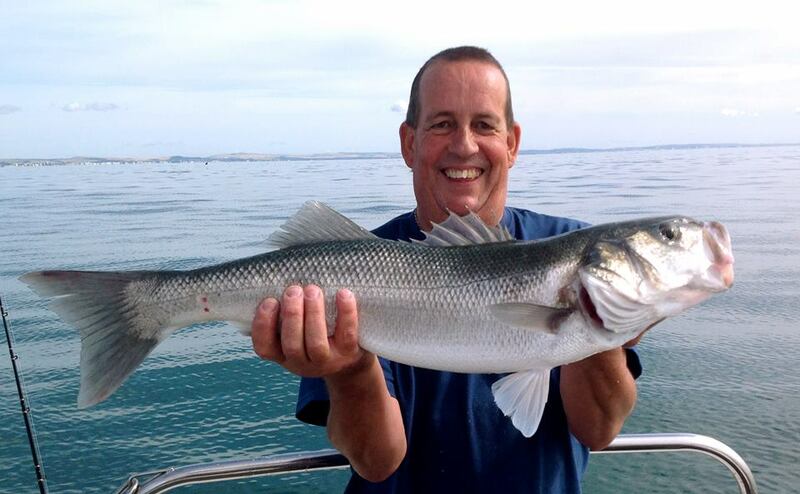 On a recent wrecking trip out of Brixham on Spoton Charters, anglers fish were continually coming up bitten off. 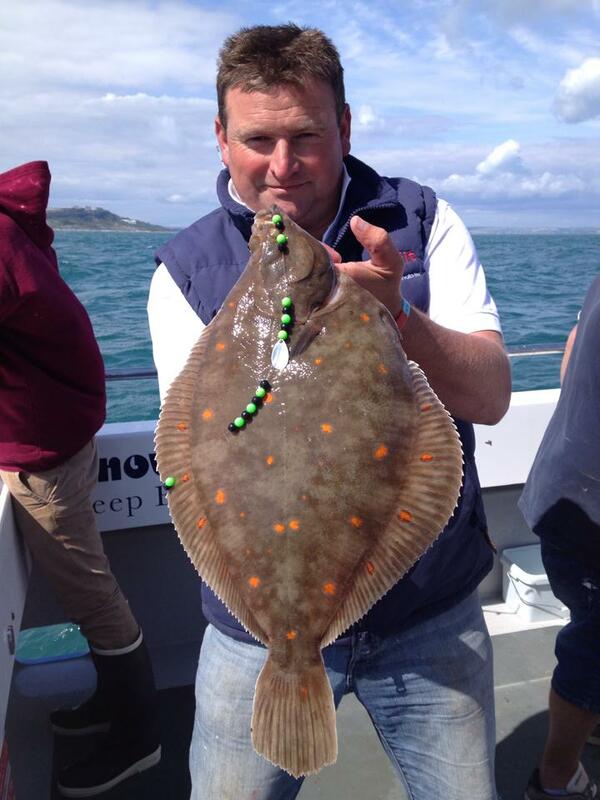 The wreck fishing is still good from the Devon port, but Plaice fishing on the Skerries is also excellent. 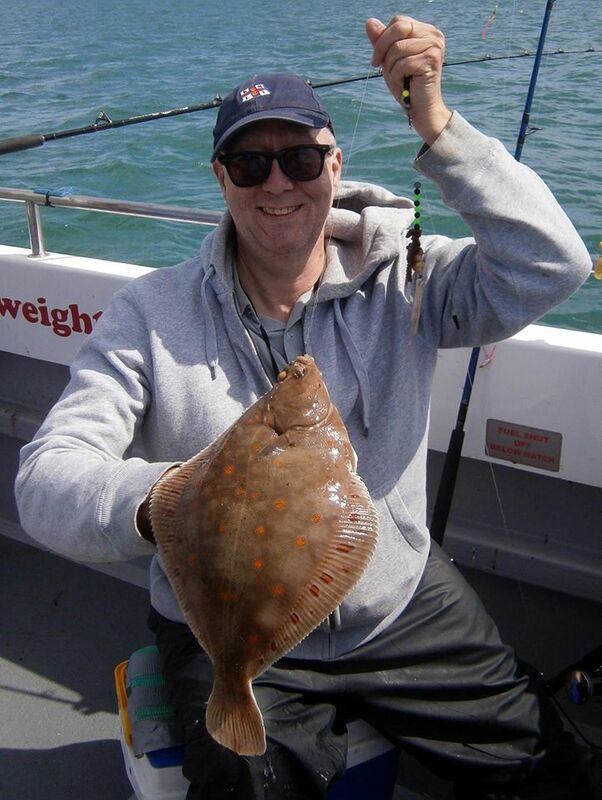 As a rule the Plaice on the Skerries are normally smaller than the huge ones that can be encountered on the Shambles, but they tend to be more prolific. 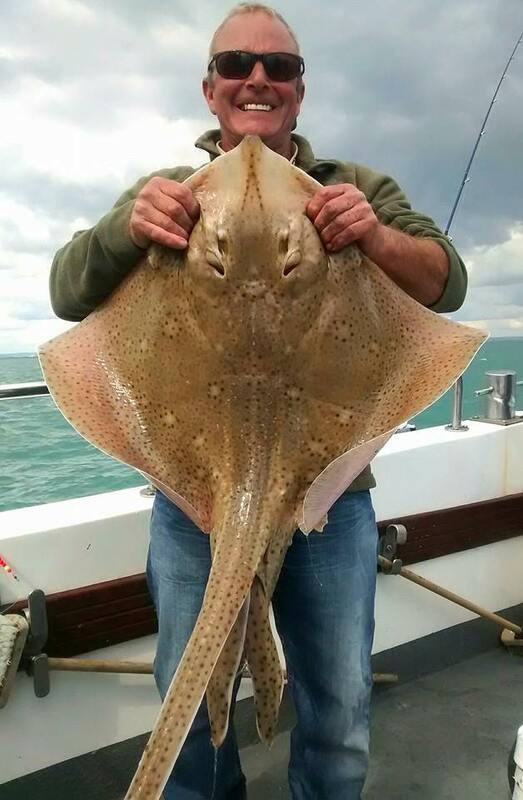 Further to the East the Littlehampton based charter boat Spirit of Arun has seen some great catches of Blonde and Undulate rays this week. They have also been concentrating on the good Bass fishing that the spring tides produce in Sussex . Live bait has been the most effective bait during these set of tides. It seems all the predators are concentrating on the hitting the Mackerel and Scad shoals. 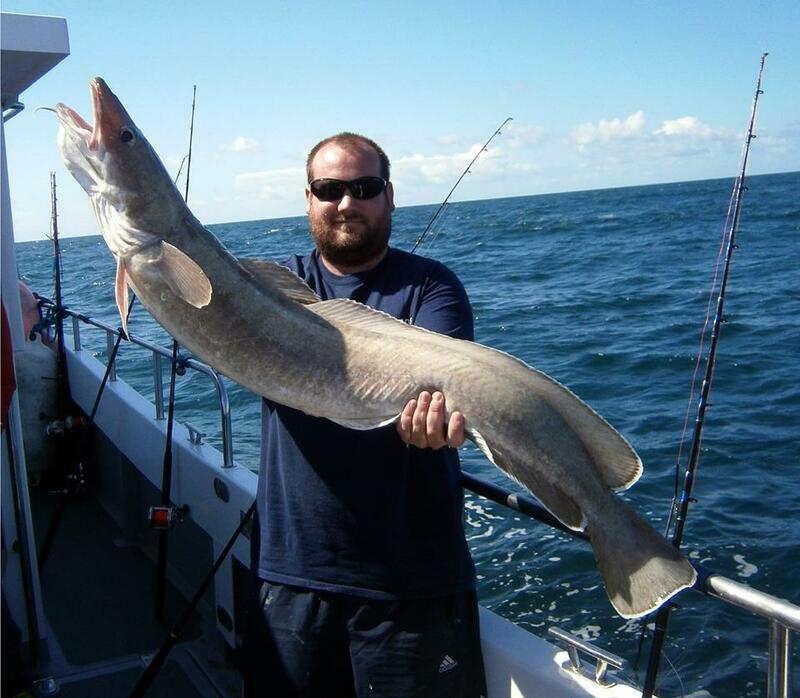 The main talking point in Weymouth the past week has been of the 3 day Conger Festival, which was a great success. Loads of eels were landed and returned by the Weymouth Fleet. Top boat for the competition was Offshore Rebel, but the honours go to Paul Maris for winning with 35 Conger over the three days. 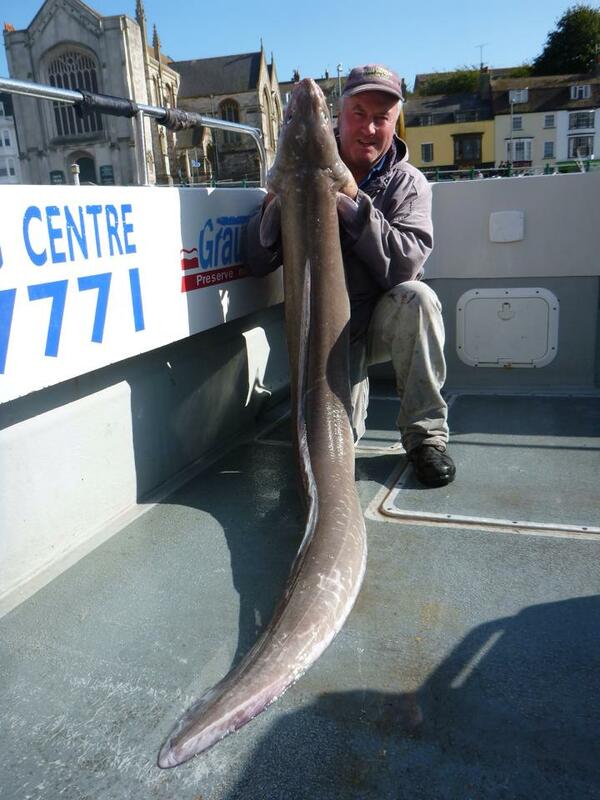 The biggest Conger weighed in at 81lb and was caught by Tony Denning. 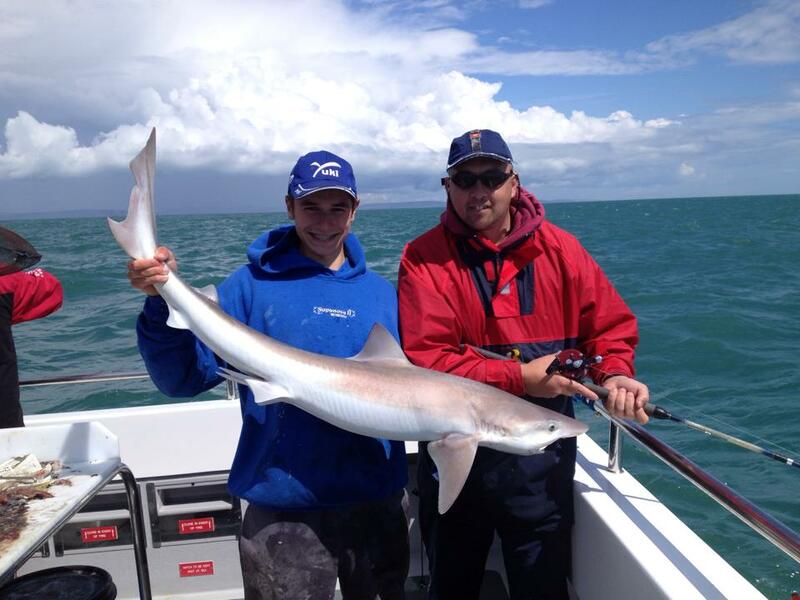 The Weymouth fleet have also been enjoying a great variety of fishing with some nice Tope being landed. 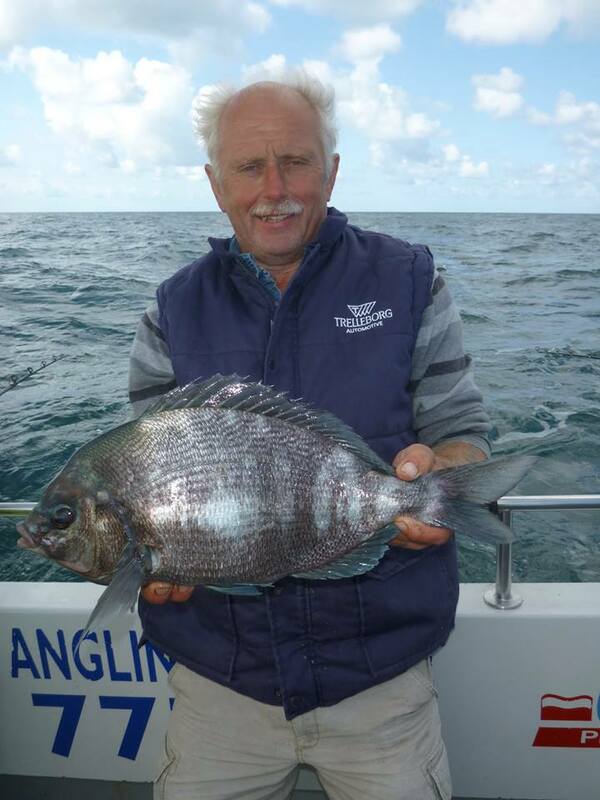 The Plaice fishing has been good, as has the Bream fishing. 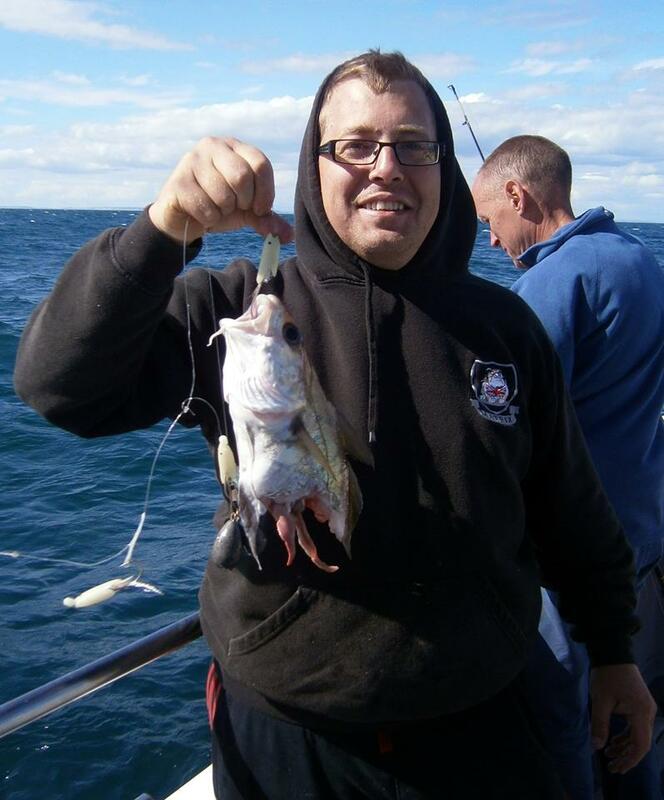 We are now entering the best months for Bream fishing and the time when the biggest fish are normally landed.